Coatesville Pennsylvania is known as the home of the oldest functioning steel mill in the United States. 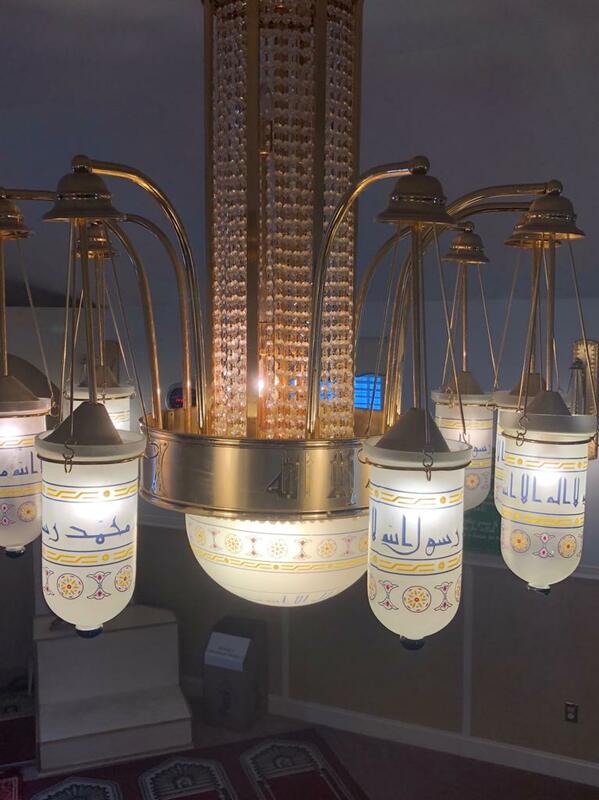 A lesser known fact is that it is also home to an exact replica of an ornate chandelier that is found in the masjid of the prophet Mohammed PBUH in Medina. Living away from his home in India for the past 20 years, Mohammed Jamaluddin tells the story of how he has made Coatesville his home away from home. He also shares the story of his good friend, the late Abdul Aleem (Christian name Alexander Medley) and how his dream to build a mosque in Coatesville was fulfilled while he battled kidney failure on his way to perform Umrah as a part of his last wish. Mohammed Jamaluddin also talks to our listeners about the 5 Pillars of Islam and the 6 Pillars of Faith! Click here to subscribe to read the full story!